I have seen that most of my friends say that there Smartphone's screen gets damaged early. And i guess this is the case with most of you. 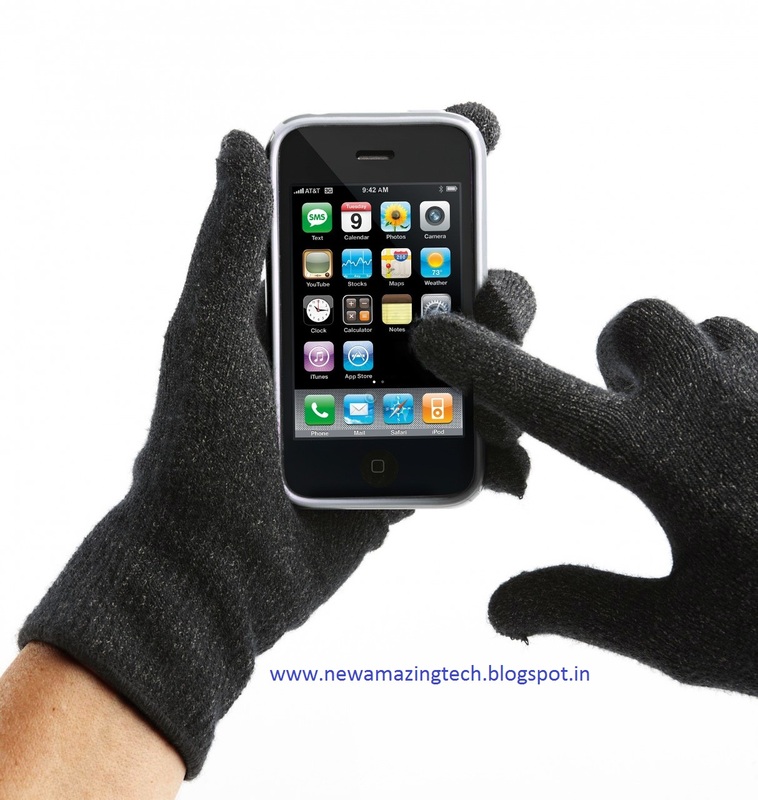 SO now I would share some important points on How to Safeguard your touchscreen devices. It won't be an exaggeration to say that Apple's Iphone has changed the way we perceive a mobile phone.It has ushered in the era of touchscreen devices. Screen Protector: The first thing to be noted is that as soon as you bye your smartphone or any touch screen devices you better keep a high quality screen guard on it, it protects the whole lot of your devices from all short of dust and water. And it is recommended that you buy the type that is removable,washable and also protects your screen from ultravoilet rays. Cleaning: The touchscreen devices are very sensitive to dust particles, oil and grease. So always use such devices with clean fingers and avoid using them in a more dusty environment. And also clean the screen from time to time or else the dust particle may also affect the internal functioning of the devices. Never clean the screen by some strong chemicals or by directly applying the liquid on the screen, instead apply the liquid on a cloth and then clean the screen. 1) Don't keep your touchscreen devices in the back pocket of your trousers as it may damage the sensitive screen. 2) Make sure that there are no hard objects like Keys and coins in your pocket, any such item may cause scratch on the screen. 3) Don't keep your touchscreen devices exposed to direct sunlight, like the dashboard of your car. 4) Always keep your device in a cover with soft lining to prevent it from getting scratched. So, keep all these in your mind and it will not only ensure the longevity of your touchscreen device but also keep its performance well for a longer period of time....I have been using my smartphone from last five years and it still looks a brand new model.